Modern American homes have the best heating and cooling on earth. We even have programmable thermostats that allow us to "set it and forget it". Yet with these automated systems we often forget that our HVAC equipment still needs maintenance. Keeping you HVAC system properly maintained is easy to do and will save you money in the form of lower utility bills, reduced repair costs and a longer system life. Let’s take a look at what’s necessary to properly maintain your HVAC system. (1) Check your programmable thermostat for the proper settings; make sure it’s set to save energy when you’re away from home. 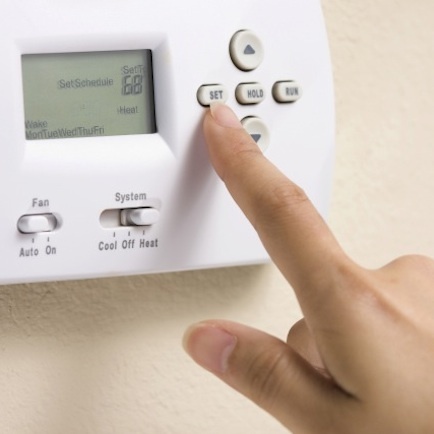 Programmable thermostats allow you to reduce the temperature when you’re not at home and warm it up or cool it off just before you arrive home saving energy. (2) Check the condition of the systems filters; clogged filters waste energy by restricting air flow causing you furnace and a/c to run longer than necessary to maintain the temperature you have set. Damaged filters will allow dirt and allergens to enter your system creating a dusty and unhealthful environment. On systems with disposable filters open the furnace door and check the filter and make sure it’s not clogged or damaged. Replace the every three months or as needed if dirty..
On systems with electronic air filters remove the filter element and clean it with a vacuum or if it’s a permanent filter clean it in the dishwasher. If you keep your filters clean you should never have to have your air ducts cleaned. (3) Go outside and make sure the outdoor units are free of dirt and debris. Hose off the condenser coils to remove accumulated dirt and flush out any leaves. Make sure there is at least two feet of clear space between your outdoor condenser and any plants; this assures proper air flow to the unit. (1) In the spring inspect or change your systems air filter, adjust the thermostat for the warmer temperatures coming up, check the a/c refrigerant lines for leaks or damage. (2) In the summer months turn off your humidifier and clean its filter so it will be ready for use again in the fall. Check the a/c condensate drain to make sure it is clean and free of debris. Use a blend of bleach and warm water to clear the line. (4) Clean the coils of your outdoor condenser with a garden hose, make sure to remove any weeds or leaves in or around the condenser unit. Keep at least two feet of open space between your condenser unit and any plants which might restrict air flow to the unit. (5) In the fall turn on your humidifier and clean and cover your outdoor condenser unit if you won’t be using the a/c during the winter. Check the furnace air filter and clean or replace as necessary. (1) Clean the coils of your outdoor condenser with a solution of mild dish soap and water. Spray on the soap mixture let it set for a few minutes and rinse it off thoroughly. Keeping the condenser coils clean will help maintain the efficiency of your a/c system lowering your energy costs. (2) Have a professional HVAC technician service your system, they will check the refrigerant level and inspect the lines and duct work for leaks. 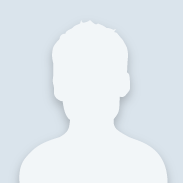 In addition they will inspect the furnaces burner and heat exchanger chamber for cracks or leaks, tighten belts and assure the thermostat is working properly. A professional can detect problems you might miss, especially damage to the heat exchanger which could result in dangerous carbon monoxide entering your home. Carbon monoxide is an odorless and colorless gas which can kill you. For professional service just call 1-800-HomeDepot (1-800-466-3337) for our Home Services Division. 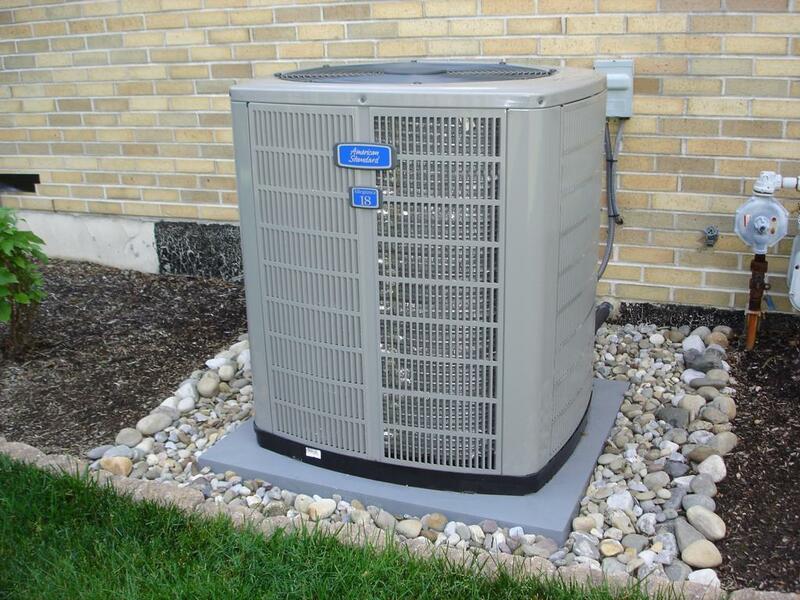 Our professional technicians can service any household or commercial HVAC system. Keeping your HVAC system properly maintained will make sure you get the maximum efficiency and reliability from your system year round. If you have any additional questions or concerns about HVAC service submit your query at www.community.homedepot.com. Thanks for the sharing the maintenance tips. Maintaining your HVAC system correctly can help you guarantee the comfort and add immense value to residential as well as commercial areas. One can maintain residential system by own, but for the maintenance of commercial HVAC systems we need to take help of New Jersey HVAC professional as the size and nature of the commercial HVAC unit differ from residential ones. Also, if the HVAC system is maintained periodically by an experienced professional then it will function at its best.